Preplanning for your funeral or the funeral of a loved one isn’t easy, but being prepared definitely has its advantages. Planning a funeral takes time; by prearranging many decisions will have been completed by you. A record of these wishes will be maintained and easily accessible. Your family is not left to quickly gather information or make rapid choices. Family members can provide helpful input into preplanning. Prepaying a funeral service prevents a financial burden to your loved ones. 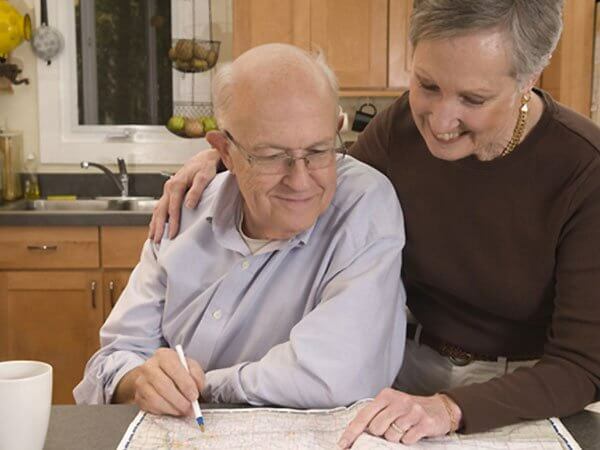 Preplanning can be completed in the comfort of your home or at Taylor Funeral Homes. Prearrangements serve as an assurance that your wishes for your services will be fulfilled. Your loved ones aren’t left to wonder, “Is this what he/she would have wanted?” Preplanning also eliminates forgetting an important detail. Preparing for a funeral after the death of a loved one is tough. The emotional strain makes it easy to forget what the deceased wanted. Making prearrangements is usually less overwhelming because the family isn’t emotionally distracted. Preplanning allows you to personalize the services to fit your needs and wishes. Your family can feel confident that the services were planned to your liking. If you chose to pay for your services at the time that you make your prearrangements, you are assuring that your family won’t be left with the financial obligation. You are also protecting yourself from increasing costs due to inflation. If you already have preplanned your service at another funeral home, we will honor those plans if you choose to transfer them to Taylor Funeral Homes, before or at the time of need. The transfer of arrangements is very simple. There is only one paper for you to sign - no confrontation and no paperwork for you.